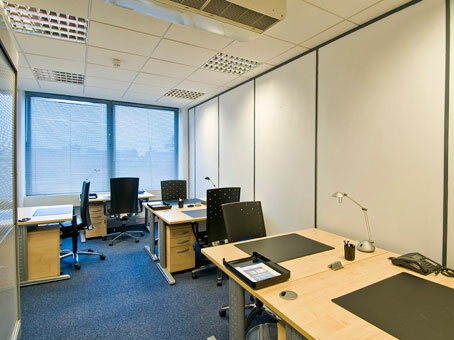 Providing modern, fully-furnished serviced offices and impressive meeting and conference room facilities in a contemporary office building this business centre is conveniently located on the south side of Uxbridge Road. 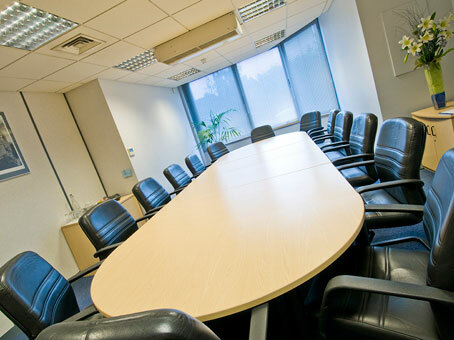 It is just a short walk from Ealing Broadway with its convenient and pleasant shopping and restaurant areas. 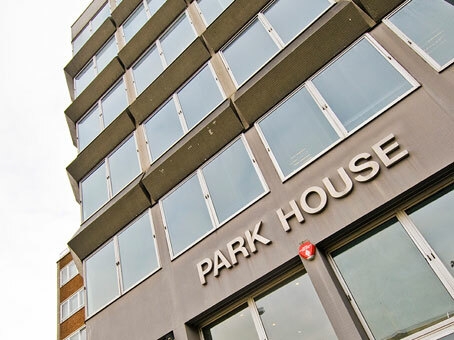 Park House is situated in a strategic location between London city centre and Heathrow airport. 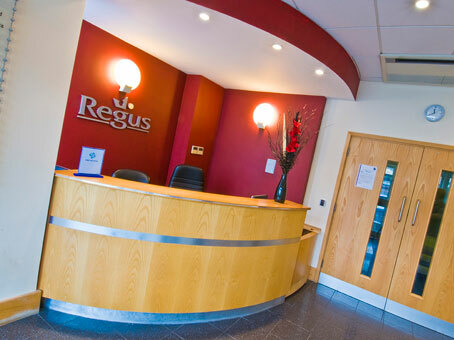 The M4 is just one mile away and Heathrow airport only a 15 minutes drive. Ealing Broadway overland and underground station offers services to Reading and Paddington stations and the Central and District line tubes into the West End of London.